Friesen Seeds Ltd. is committed to offering the highest quality seed products and value-added services through cleaning, processing, and distribution. We strive to offer superior service to all our customers through strong relationships and the willingness to go the extra mile. We know no field of dreams looks alike. This is something we understand, and it’s the reason we insist on giving case-by-case service to our customers. Friesen Seeds is committed to being by the side of our customers through anything. We are committed to helping our customers reach success. We believe in support, community, and keeping our word. 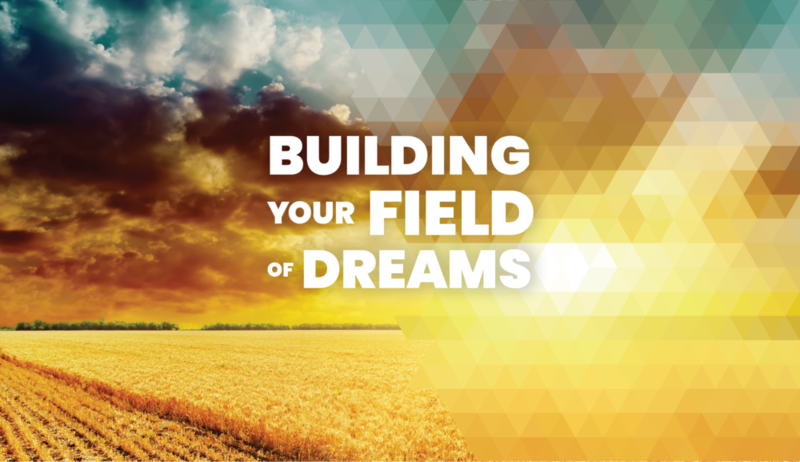 At Friesen Seeds, we believe in telling the truth and aligning our actions with our words. We don’t sell what is not needed and will only deliver certified seed that works for our customers’ fields. Our purpose is to help our farm customers be more profitable. We provide the highest quality seed products and services to help your farm succeed on every acre. We want you to dream with us and imagine what you can achieve. We want to see all of our customers reach maximum profitability through the work that we do.